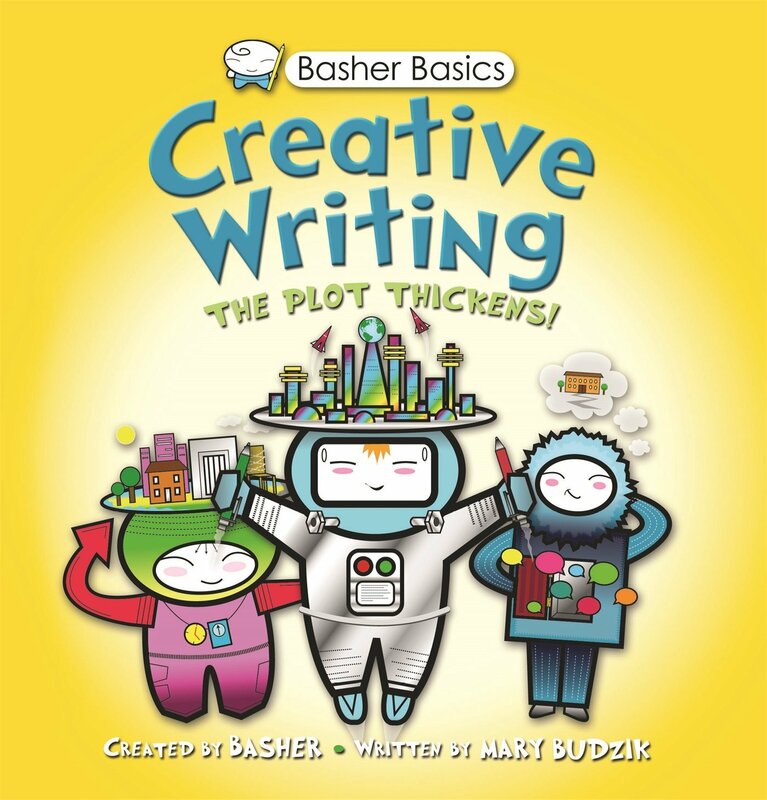 Basher Basics: Creative Writing [Simon Basher, Mary Budzik] on Amazon.com. *FREE* shipping on qualifying offers. From the bestselling illustrator whose friendly take on science has revolutionized our understanding of everything from the periodic table to the universe. Basher, S. l., & Budzik, M. (2013). Creative writing. Kingfisher. Reference Type: Handbook Call Number: 808 BUD Content/ Scope: This handbook is a part of the Basher Basics series. It provides a succinct guide to writing creatively for students in grades 3-5. The book is broken into five sections and cover nine genres.